We live in an era of great disruption, and companies that refuse to embrace change run the risk of becoming irrelevant. 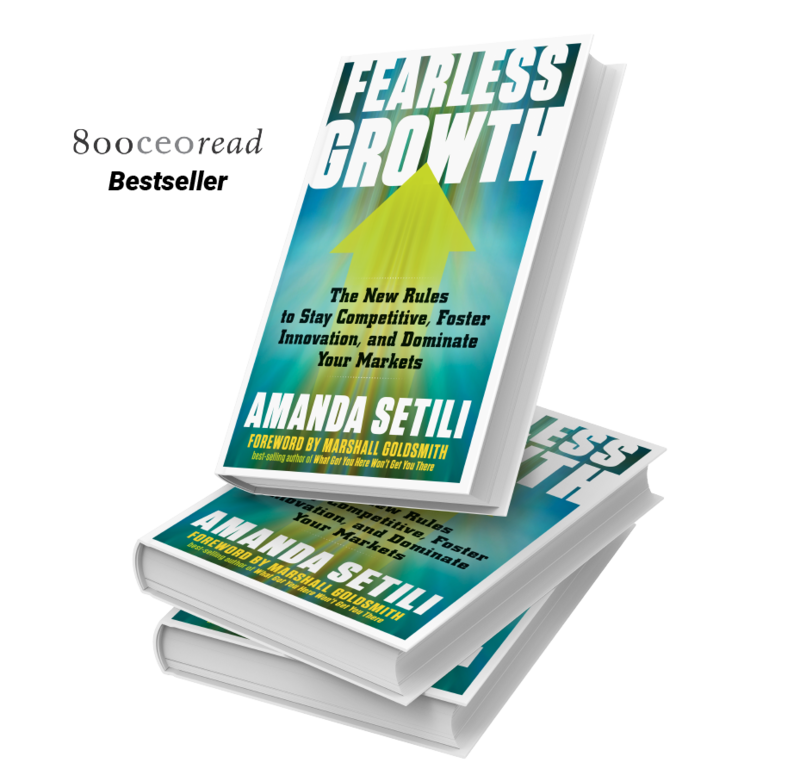 In Fearless Growth, Amanda Setili provides clear, actionable steps and memorable examples that can help companies of all sizes embrace fast, fearless growth. Is your company fast, creative, and adaptable enough to survive in today’s volatile world? In our age of disruption, your company must be agile and courageous—yet it’s easy to react to today’s business climate with fear and indecision. Don’t make that mistake. To move quickly and intelligently to the changes unfolding around us, you must be sure all levels and functions in your businesses are creative and responsive. Capitalize on uncertainties in your market, rather than letting them slow you down. Leverage the talent, assets, technology, and data that exist outside your company. Get in sync with customers, gain early insight into changing needs, and bring the right solutions to market. Open the floodgates of employee creativity, empowering employees to respond quickly and effectively to emerging opportunities. Do you want to grow your business? According to Amanda Setili, the old rules for growth no longer apply in this time of rapid-fire change. She’s here with seven exciting new rules for business leaders that will help you expand fearlessly. Given the rapid pace of technology change, companies that want to lead need to be far more customer-obsessed and agile than ever before. Setili’s book is an inspired must-read for any leader who wants to lean into the future and win. 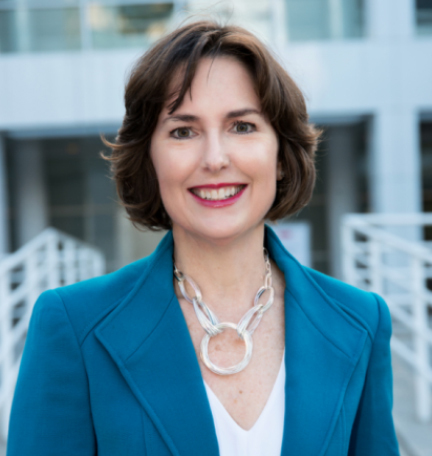 Amanda Setili’s Fearless Growth strikes at the essence of what it takes to operate and grow successfully in fast-changing markets: agility. Sharing insights from Lyft, Apple, Facebook, and others, Setili provides new rules that empower business leaders to surmount any challenge. To stay relevant in times of rapid market change, we need to be able to see around corners, and to constantly reinvent ourselves. The largest, most successful companies today—Airbnb, Amazon, Apple, Google, Facebook and others–have built vibrant ecosystems, in which many players create and consume value, in a dynamic and self-reinforcing way. Amanda Setili’s book is a brilliant guide to help any company make the strategic shift to a new model for growth, powered by constant innovation, rich partnerships, co-creation with customers and unleashing of employee talent. Setili provides a powerful set of principles to drive your business to faster and more predictable growth. Amanda Setili’s new rules for fearless growth are spot on. When we trust our employees and foster their intrinsic motivation, when we enable productive debate and the free flow of ideas, we can achieve remarkable growth, even in turbulent times. Setili has created a roadmap that demonstrates how businesses can grow in today’s changing economy, leverage their talent, assets and technology, and enhance agility within their team.